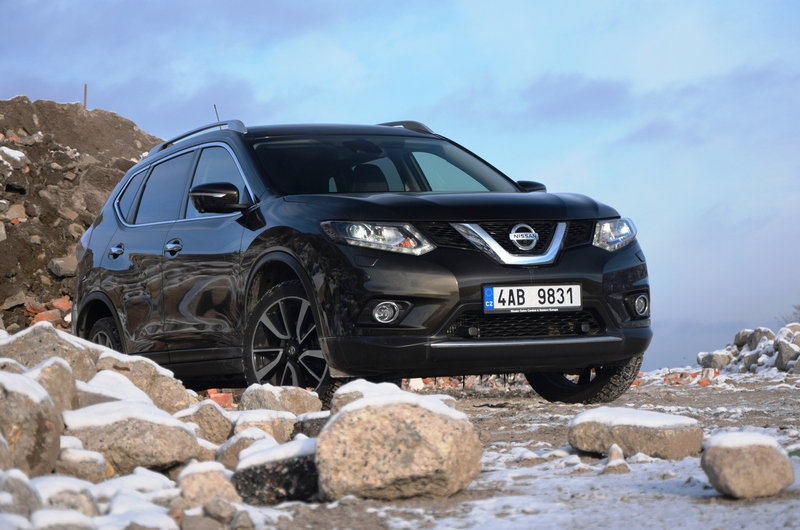 If you’re thinking about buying a Nissan vehicle, read about the pros and cons of the Nissan brand here first. The Nissan brand is foremost known for affordability. Few other vehicle manufacturers offer brand new subcompacts for less than $10,000, and pickups in the low-$20,000’s. Though Nissan vehicles are inexpensive, they certainly aren’t cheap. Cost of 10-year ownership is $7600—far less than any domestic brand. Don’t let the MSRP fool you, Nissans are made for those who enjoy driving. The typical Nissan offers far more horsepower than its Honda or Toyota competitor models. Namely, the 370Z, which provides 332 hp and starts at $29,998. 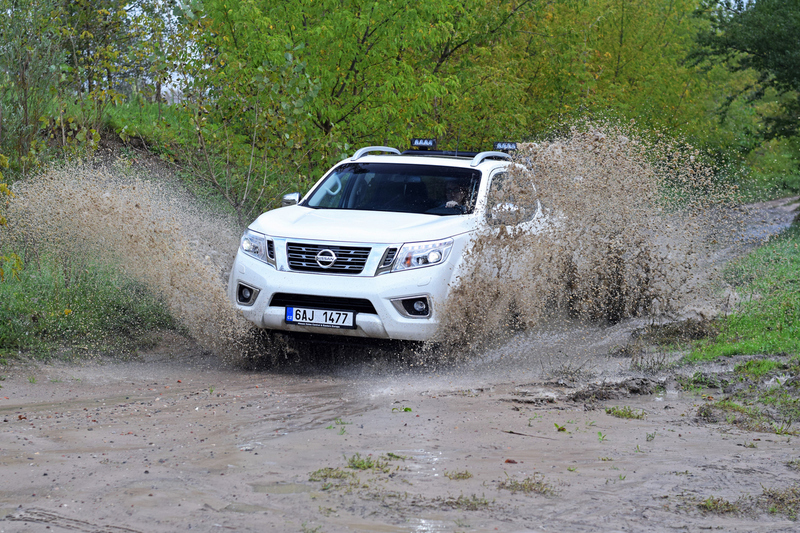 Balancing cost and performance is a difficult task, but Nissan turns it into an advantage. 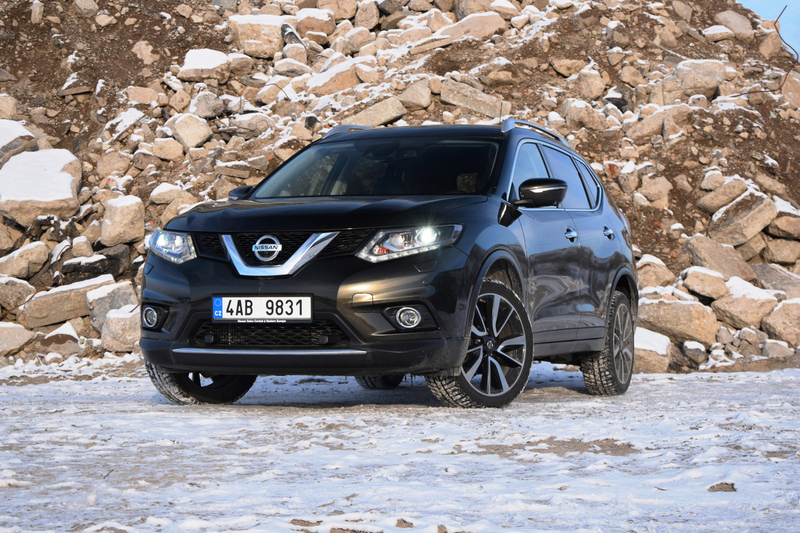 The average fuel consumption of Nissan vehicles is 11.8 L/100km, which is high for a foreign manufacturer, but far ahead of domestics. 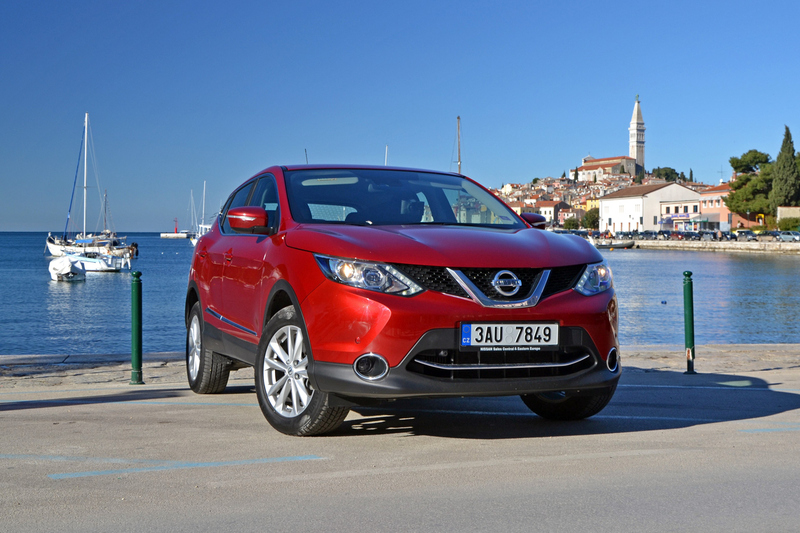 Since Nissan typically offers vehicles leaning towards performance, a lesser fuel economy is to be expected. However, there are still ultra-efficient models like the Nissan Micra (6.6L/100 km) and all-electric Nissan Leaf. Although Nissan offers a high-quality, low-cost vehicle, that brand’s cost of ownership is greater than comparable import makes. Toyota, Honda, Mitsubishi, and Mazda are all less expensive to maintain than a Nissan, so consider this in your budgeting. 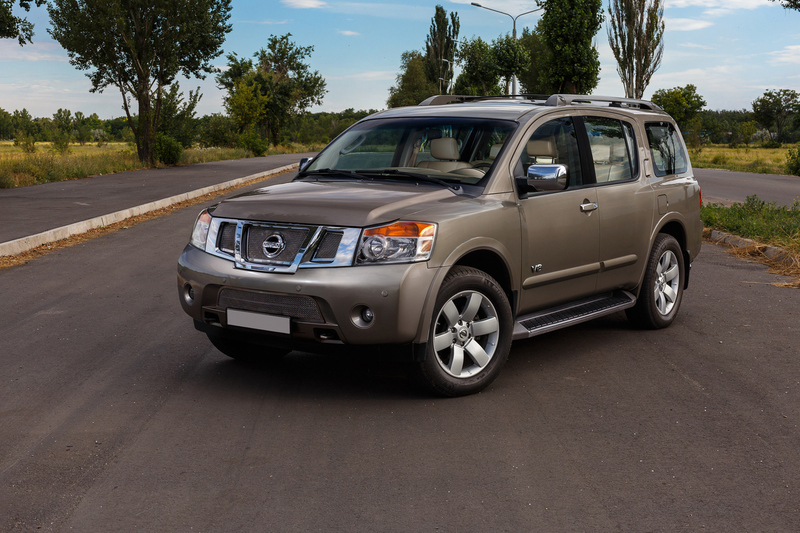 Nissan has a known rust problem, particularly in the 2002-2006 Altimas. 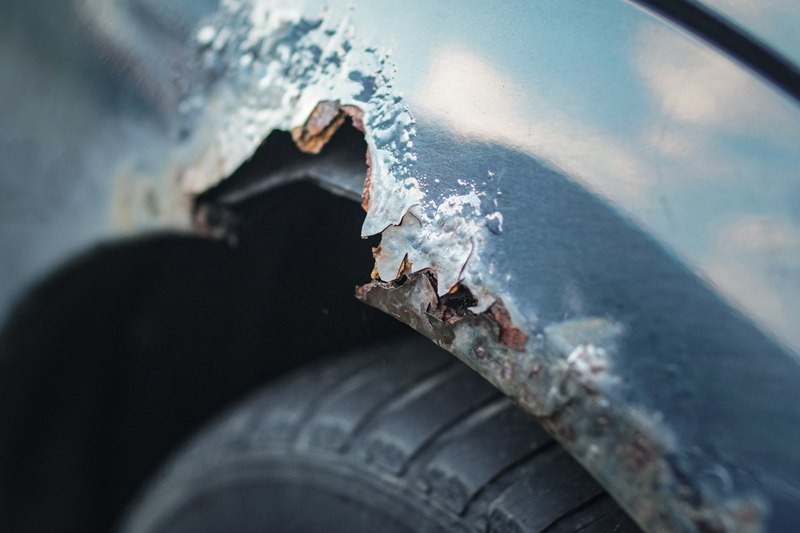 Before purchasing, thoroughly check your underbody for rust, especially in the floorboards. In 2002, Nissan introduced a CVT transmission that is still used today. The transmission has a known problem, ultimately causing difficulty accelerating, shaking, shuddering, and stalling. Have your mechanic check the transmission before purchasing, or opt for the extended drivetrain warranty. We hope this helps with your purchase decision! Shop our inventory online or visit us in one of our Edmonton, Red Deer, or Leduc locations to see one in person.